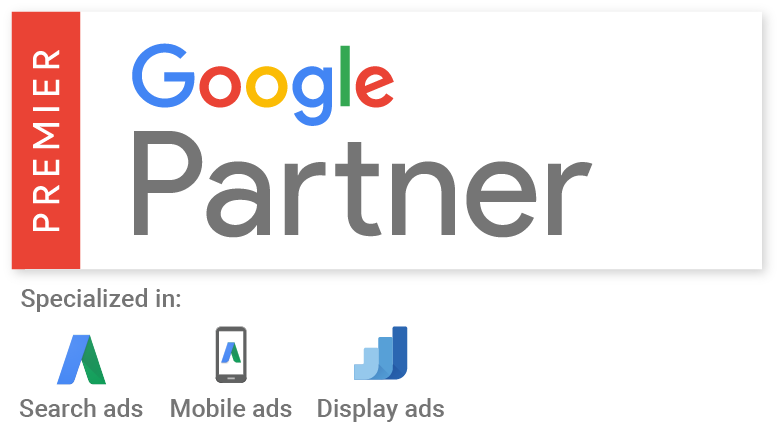 Zebra Advertisement is an official Premier Google Partner (click here to verify). The team is Google AdWords certified and each team member holds a B.S. or M.S. degree in Business, Management, or other relevant field. Ever wondered why we are called “Zebra” Advertisement? Take the quiz below to learn more about the Zebra Advertisement Concept! If you have a hard time counting those Zebras, it’s obvious why they have those stripes. The skin pattern gives others a hard time to make out one individual. In fact, National Geographic’s scientists reported that only Zebras can tell other Zebras apart! Finding the right individual is more important than ever in online advertisement where you want only the right person to click your ad. The name “Zebra” Advertisement is based on the concept of addressing the right target group, and the right target group only. Every target group is characterized by certain click and search behaviors. By knowing what those traits are, we can help businesses to eliminate overspending and increase profit in a shorter period of time.